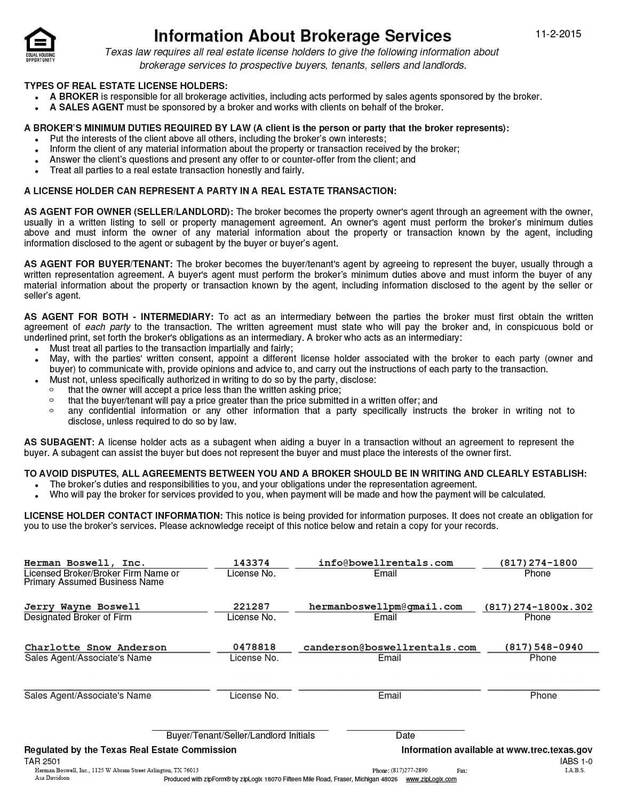 Grapevine Texas - Does HBPM have homes for rent near me? Grapevine Texas is a mid-sized city in the Metroplex located primarily in Tarrant County, but with areas that extend into Dallas and Denton counties. One of “America’s Best Places to Live” – Grapevine Texas is it! Charming and prosperous, it was featured on the CNNMoney.com’s list of “America’s Best Places to Live” in 2007. Population statistics from 2013 put the current number of residents at just over 50,000. Families typically send their school-age children to the excellent public schools overseen by the Grapevine-Colleyville Independent School District. Grapevine High, in particular, has received many awards. It has been named a National Blue Ribbon School and New American High School and was ranked the 41st best high school in the United States in 2007. Grapevine also has one comprehensive private educational institution, Faith Christian School. Selective in its admissions process, it serves students from kindergarten all the way through elementary, junior and high school and also offers a K-8 homeschool option. The city has many attractions for people of all ages. The Grapevine Mills Mall offers a variety of stores, from family favorites like the Gap to Foot Locker and Bed Bath & Beyond to upscale designer boutiques such as Perry Ellis and Michael Kors. It also provides patrons with amenities such as an indoor ice rink and a movie theater. Main Street in historic downtown Grapevine is also popular with residents who prefer a more traditional shopping experience. Shops in this area run the gamut from antique stores to restaurants, bars and specialty shops. The Grapevine Vintage Railroad, which departs from South Main Street, follows a scenic route between Grapevine and Fort Worth Stockyards. 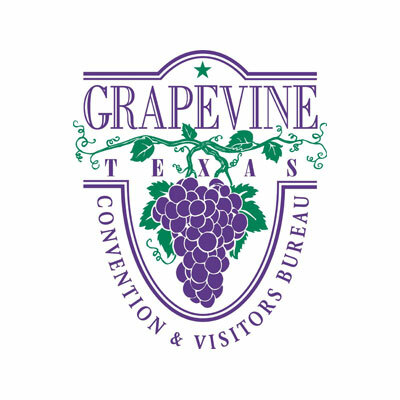 For wine lovers, Grapevine also has several wineries and tasting rooms and is home to the Texas Wine and Grape Growers Association. And for those who enjoy the outdoors, the Grapevine Lake reservoir provides residents with a lovely recreational area. Because the median household income is high, real estate in Grapevine tends toward the upscale. However, it also has apartments, condominiums and homes that are more modestly priced. Herman Boswell is a premier North Texas property management company that also serves Grapevine, Texas. We ensure that your rentals get the highest advertising visibility through careful research and screen all your applicants so that you’re guaranteed only the best renters.